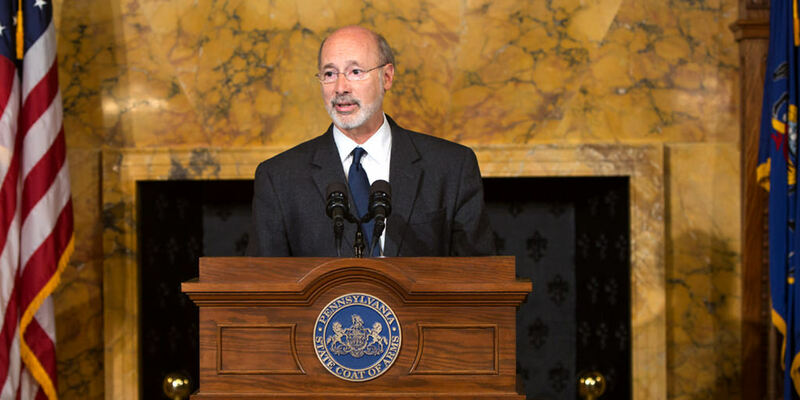 Harrisburg, PA – In the spirit of bipartisan compromise, Governor Tom Wolf today announced he will sign Senate Bill 527, sponsored by Senator Ryan Aument, into law later this week. The bill codifies the Office of State Inspector General in statute and sets forth the office’s powers and duties. In addition to granting subpoena power to the office for its internal investigations, the bill allows the IG to investigate and file criminal charges for certain welfare fraud crimes. Under the new law, the State Inspector General will be appointed by the governor to serve concurrent with the governor’s term in office unless removed. A State Inspector General may not seek election to a political office while serving. Make recommendations to agencies for improvement. The Office of Inspector General was initially created by Executive Order in 1987 and is charged with conducting investigations into fraud, waste, and abuse within the administration of state government and the administration of welfare benefits.